Recently TheB1M shared a new “What is BIM?” playlist on YouTube. 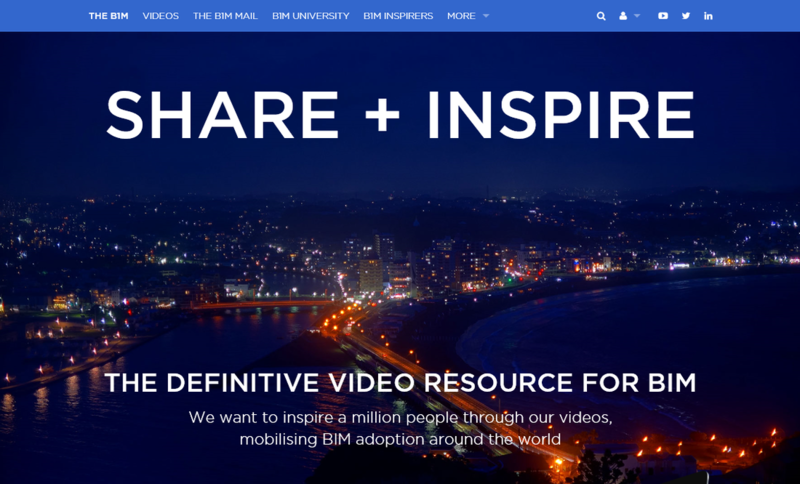 TheB1M call themselves as “The definitive video resource form BIM”. I personally like these videos very much. To me it sounds very British English; somehow difficult to understand. Btw, the subtitle functionallity of YouTube helped me to get the content. 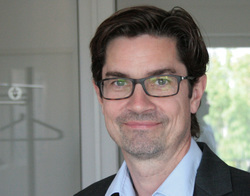 Overall the videos are very good recorded, organized and produced. Thank you to theB1M.